Bayley defeated Sasha Banks. After the match, Bayley celebrates as we go to replays. Bayley approaches Sasha in the middle of the ring as her music stops. They stare at each other. Bayley tries to move Sasha out of the way as Nia Jax rushes into the ring and floors them both. Nia with Samoan Drops for both of them. Nia stands tall and makes her exit as her music plays. Officials check on Sasha and Bayley. Charly Caruso stops Nia on the apron and asked why she put herself into something that had nothing to do with her. 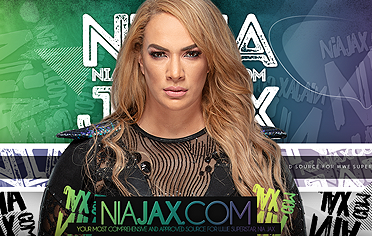 Nia says this has everything to do with her as Bayley and Sasha have brought Asuka to her limits over the past few weeks but Nia just destroyed them both in seconds. 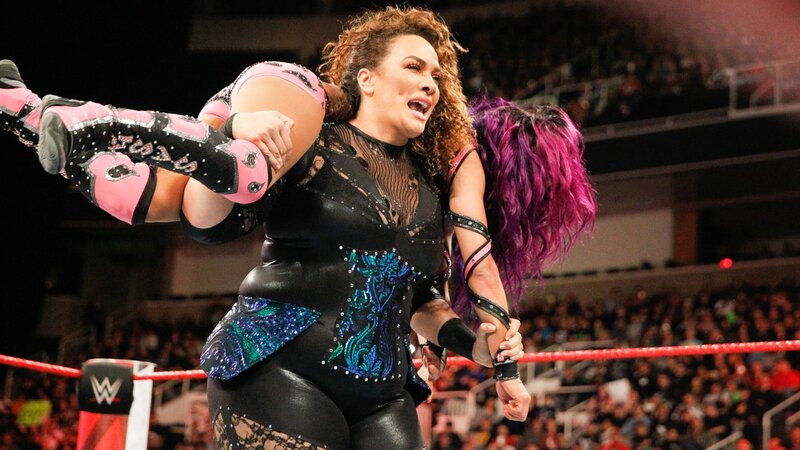 Nia says there’s only one woman who can break Asuka’s streak at Elimination Chamber and we’re looking at her. 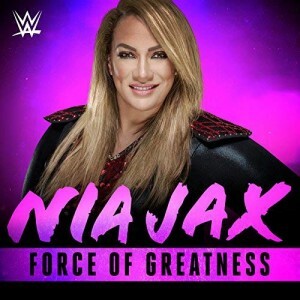 Nia’s music hits as we get a replay.